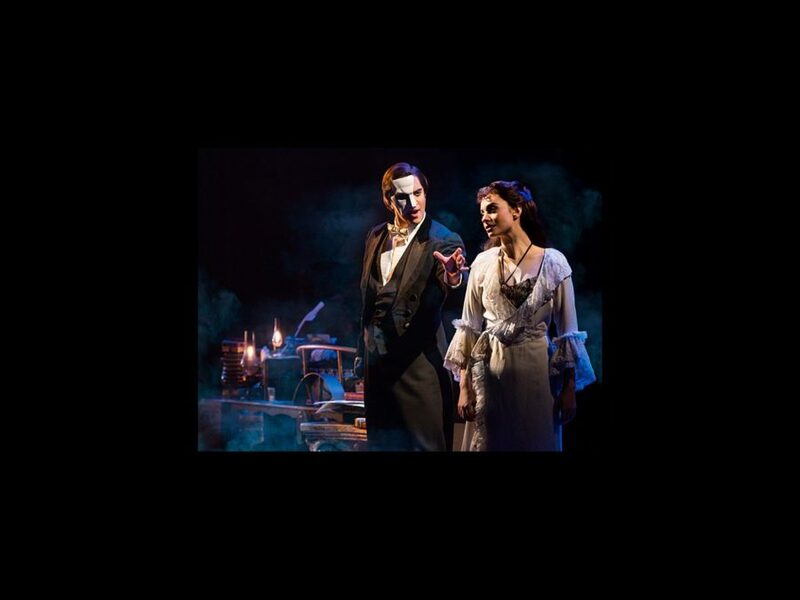 To simply quote the musical, “The Phantom of the Opera is here!” The reimagined production of Andrew Lloyd Webber’s Broadway classic begins performances in Boston on June 26. The new national tour will play the Fox Cities Performing Arts Center through July 20. The cast includes Cooper Grodin as The Phantom, Julia Udine as Christine Daaé, Ben Jacoby as Raoul, Jacquelynn Fontaine as Carlotta, Brad Oscar as Monsieur Firmin, Edward Staudenmayer as Monsieur Andre, Linda Balgord as Madame Giry, Frank Viveros as Piangi and Hannah Florence as Meg Giry.